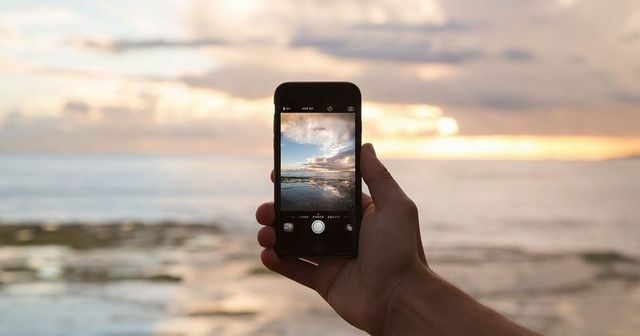 This is a great step forward for UK Mobile telephony, not only for business users that spend a lot of time travelling but also for UK Holiday goers that cannot remain disconnected from the social media outlets such as Facebook and Snapchat. We have all experienced that dreaded post-holiday bill for our mobile and while good steps have been made over recent years, this new change will offer a fantastic saving for users going abroad. There is still the uncertainty of how this will change again when the UK exits the EU, however, this is in the hands of our government and their negotiation skills. But for now, let us enjoy cheaper usage while in the EU. If you would like any information on how this will affect your usage and where it is applicable, please get in touch. Roaming charges will be abolished across Europe from Thursday, June 15 - saving millions of Brits from paying higher rates when making calls, sending texts and using the internet on their mobile phones when abroad.